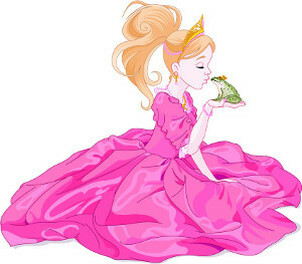 So if a Princess kisses a frog and he turns into a Prince, we call it a fairytale, but if we add 500 million years we call it "science"! ​Gaps in the fossil record contradict evolution. A Super-Intelligence that made the environment can handle creating a life code that ensures 'Kind' survival across a wide range of variables and climates. That’s not evolution, that’s good design! In truth, we see a massive explosion of all life kinds living at the same time, like a constellation, not isolated progression on a single thread, mutating one unto another in the evolution "common decent" notion, which is actually variation of kinds, asking you to take a mental leap from one class to another in the evolutionary progression from algae to man! 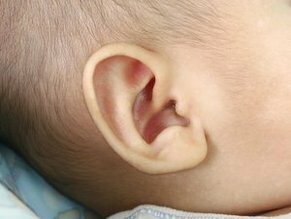 Humans (and all mammals) have a 3-bone ear structure where three tiny bones link in a line between the ear drum and nerve system. Reptiles on the other hand, have a single bone making the same connection. An attractive feature designed so we can speak, eat, move and listen all at the same time through articulated joints. For evolution to accomplish this feat it would involve concordant DNA code addition of the three tiny bones, the cartilage that holds them in line, auditory nerve changes, muscles, cartilage, jaw structures, blood vessels, brain connection all with no plan, and according to evolution - by thousands of accidentally coordinated mutations over millions of years! A reptile has only one of these bones. 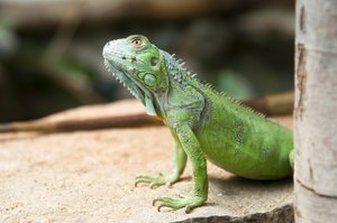 So how could a reptile with single bone ear mutate to a 3-bone ear if Common Descent is true? 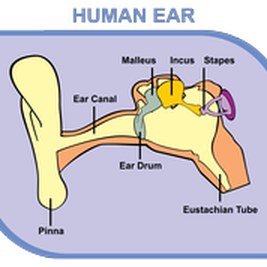 And where are all the transitional forms from one to three bone ear types (none of which have been found), and how could they still hear while mutating from reptiles to mammals for millions of years? If in transition, how would these deaf mutants survive, mate and eventually, (over millions of years?) have hearing offspring?? To Summarize, these complex organs and anatomies cannot be explained by evolution changes crossing gaps in the biological world by accident and chance. Professor James M. Tour is currently a Professor of Chemistry, Computer Science, and Professor of Mechanical Engineering and Materials Science at Rice University. He has authored or co-authored 489 scientific publications and his name is on 36 patents.